Mazda is marking an important customer service milestone with the tenth anniversary of the introduction of its ground-breaking Digital Service Record (DSR) system. 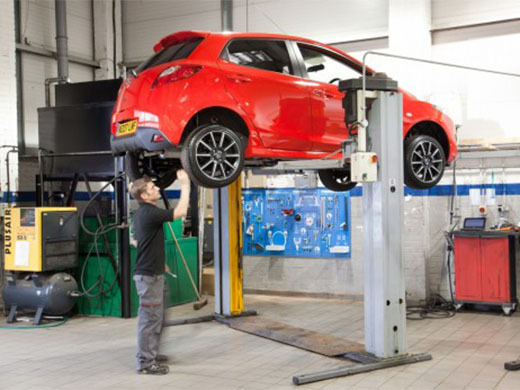 The first manufacturer to offer this kind of paperless service record system in the UK, Mazda’s convention-defying approach set a trend that has seen the majority of the industry follow suit over the last decade. Ensuring that lost or falsified service books are a thing of the past, DSR has revolutionised how the service record of every Mazda is kept. With all records on a secure central server, the car’s entire maintenance history including mileage, roadside assistance and warranty information is available on demand at any authorised Mazda service centre in Europe. In addition to ensuring service records never go missing, DSR helps guard against mileage manipulation because dealers and repairers log odometer readings at each visit throughout the life of the car. The system also helps boost residual values by ensuring every pre-owned Mazda comes with official and credible evidence that it’s been maintained and repaired within the official network to Mazda’s high standards. According to ICM research conducted in the UK, a complete maintenance record can increase a car’s resale value by up to 26 per cent, while one in three used car buyers would not consider a vehicle with an incomplete service history. First introduced in September 2005 on the Mazda5, the Mazda MX-5 followed in October, before DSR was rolled out to the entire range within six months. DSR then grew to embrace any Mazda cars sold from 1998 onwards. 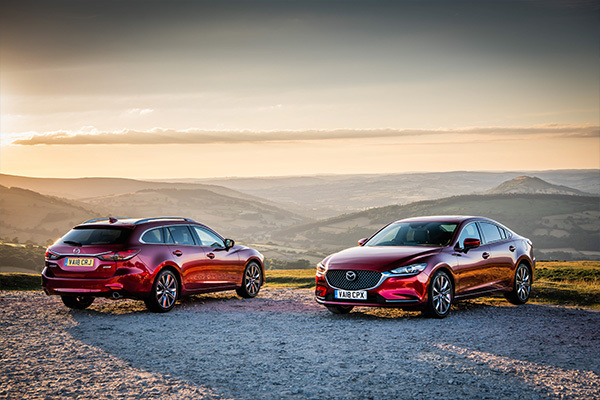 Today the numbers speak for themselves – since its introduction, over 400,000 cars have been added to the Mazda Digital Service Record system in the UK, with 1,026,724 services recorded, 710,00 service reminders sent and 330,000 missed service notifications distributed. 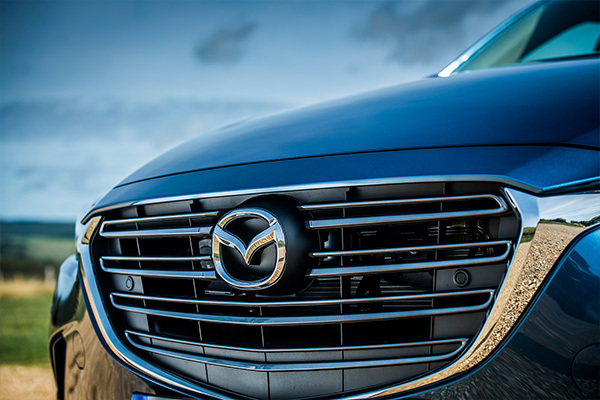 “Mazda led the way with the introduction of Digital Service Record, it was the first system of its kind and now pretty much every other manufacturer has or is working on a solution. However, Mazda’s Defy Convention approach has ensured that our customers and dealers have been benefiting from the reassurance and simplicity of DSR for a decade,” commented Mazda Motors UK Aftersales Director David Wilson-Green. The Digital Service Record is also part of a range of options that are available on the MyMazda App. Introduced in 2012; the free App allows Mazda owners to review their service history, automatically receive service reminders, request roadside assistance, check and edit their vehicle details and find their nearest dealership. With more than nine million services documented across Europe, Mazda’s Digital Service Record has played a major role in delivering great aftersales service to Mazda customers for the last decade.